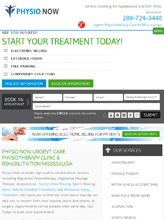 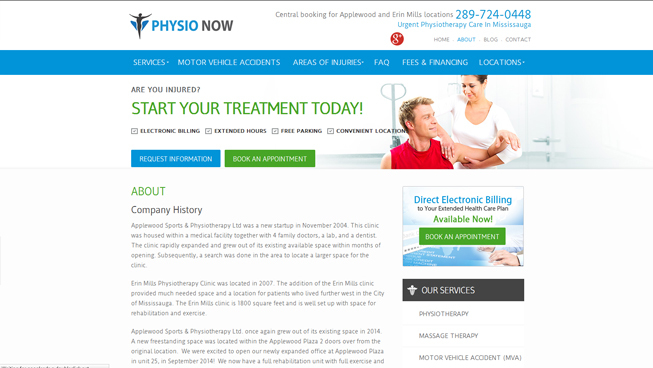 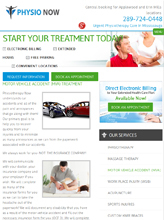 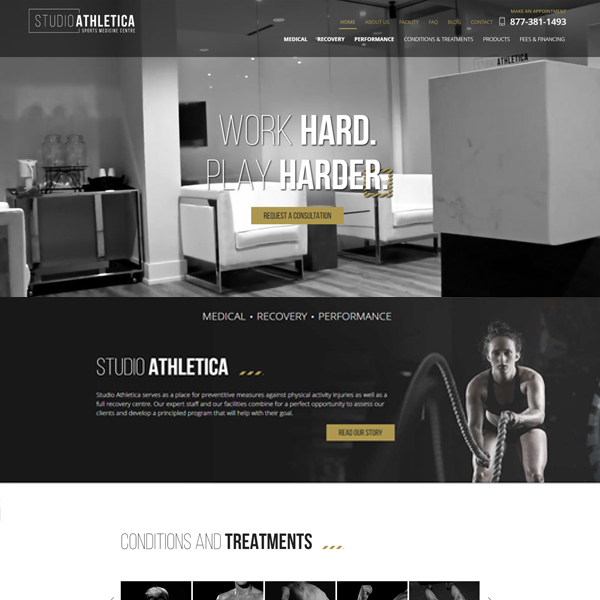 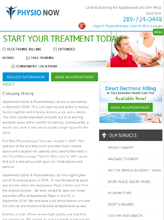 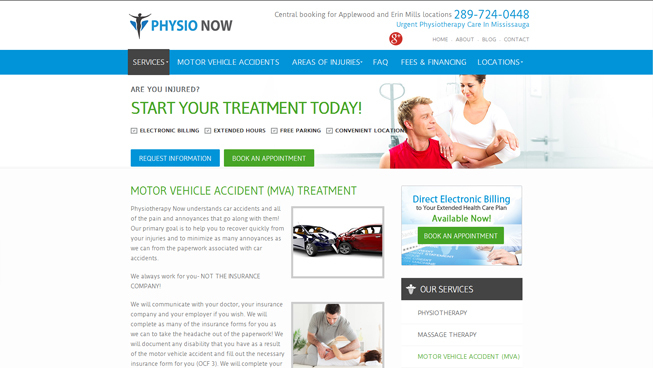 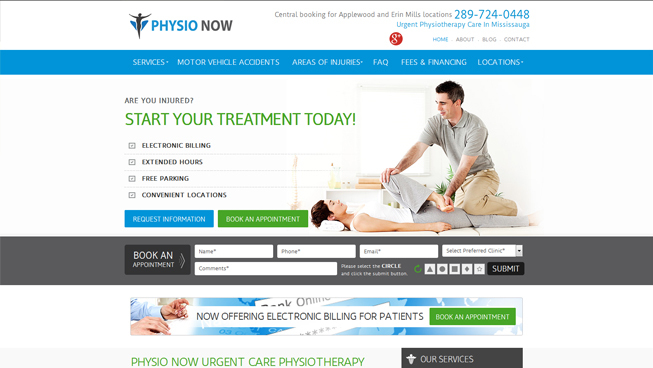 Physio Now entrusted TechWyse to build their new website. 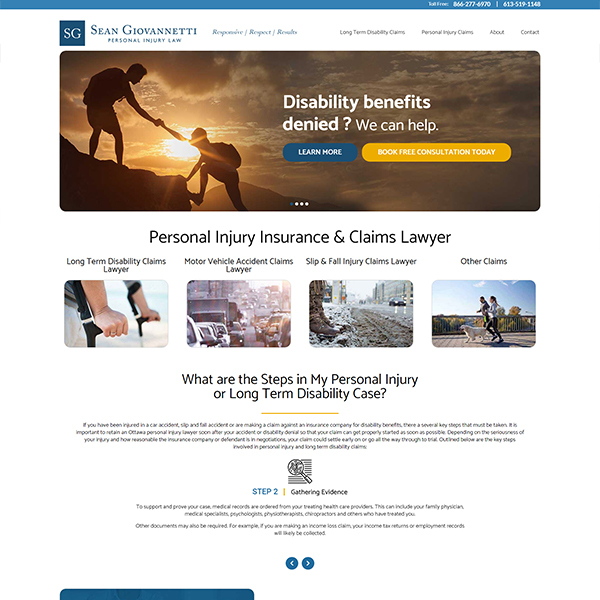 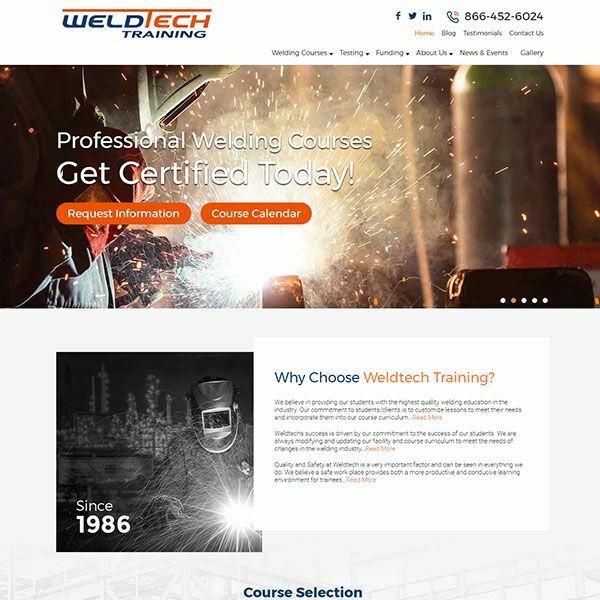 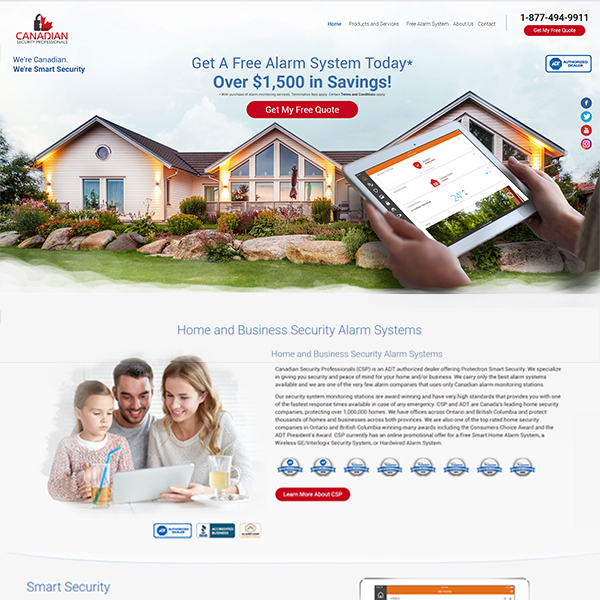 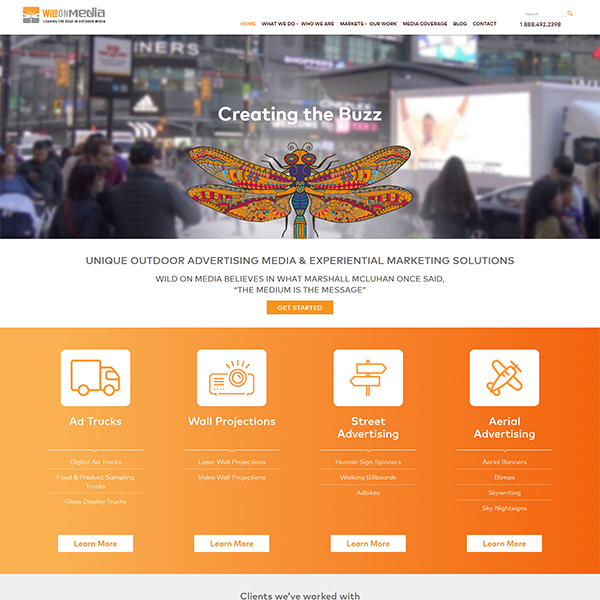 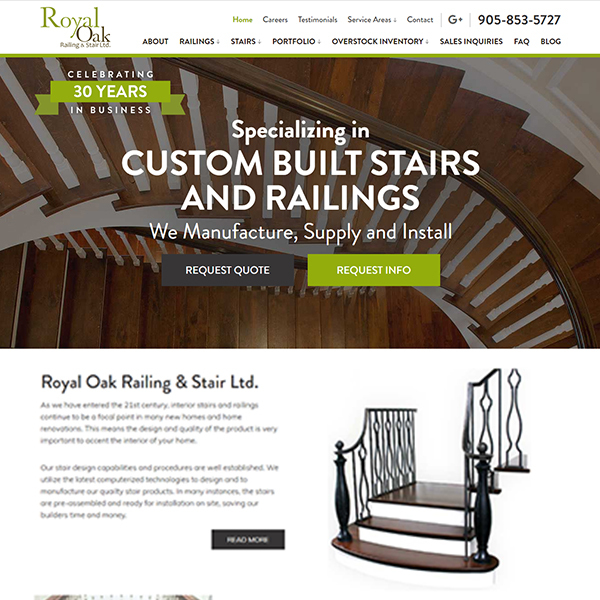 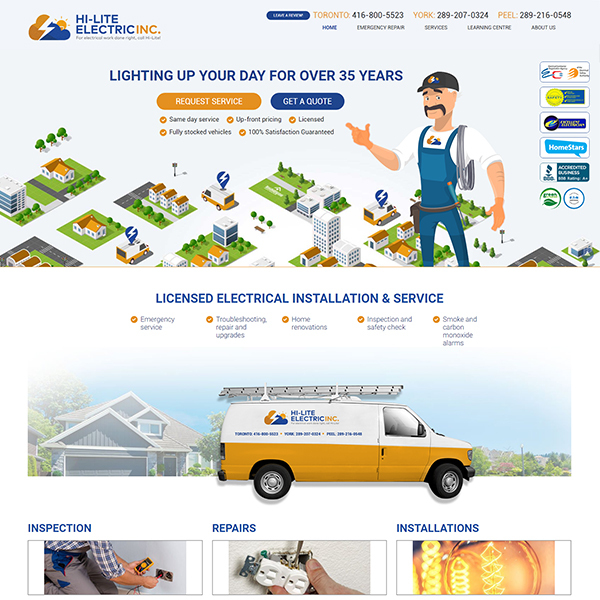 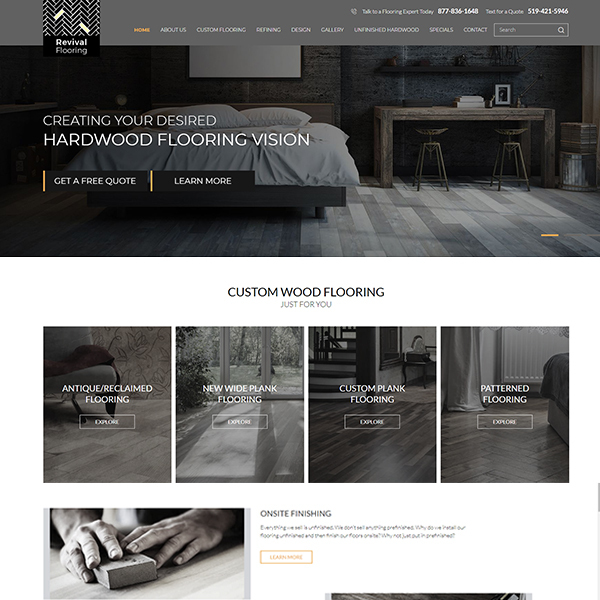 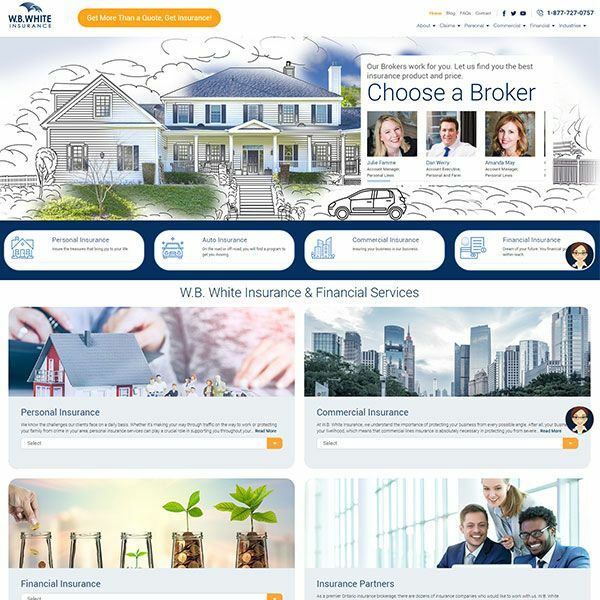 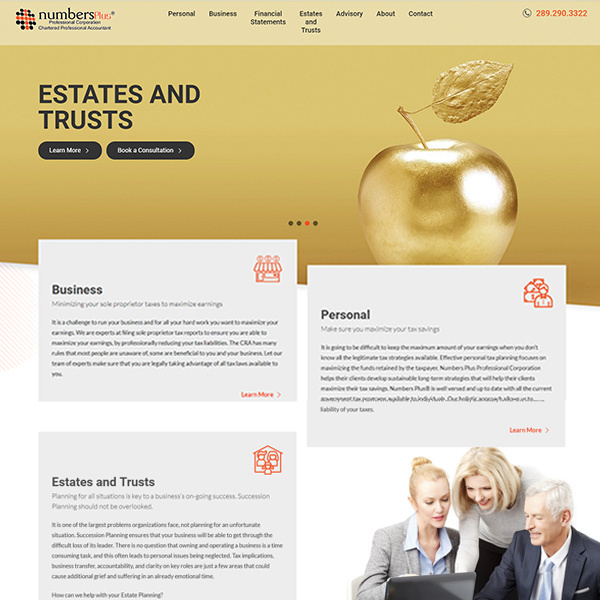 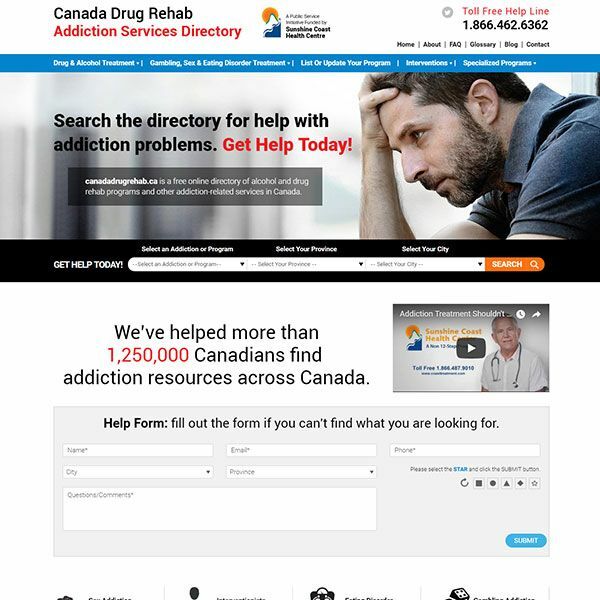 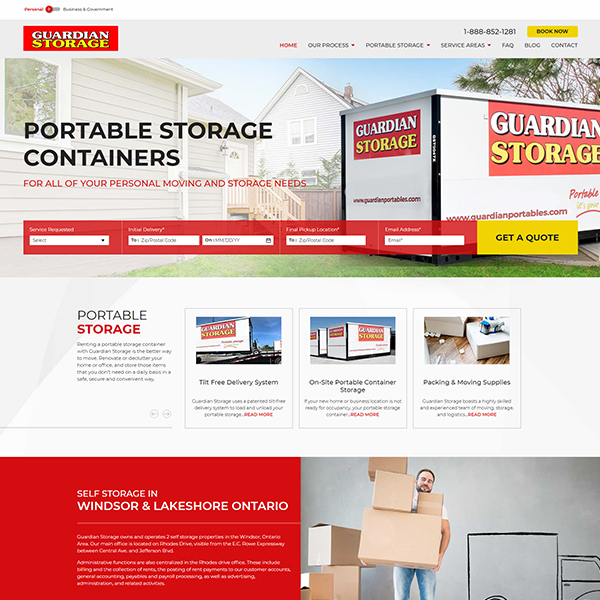 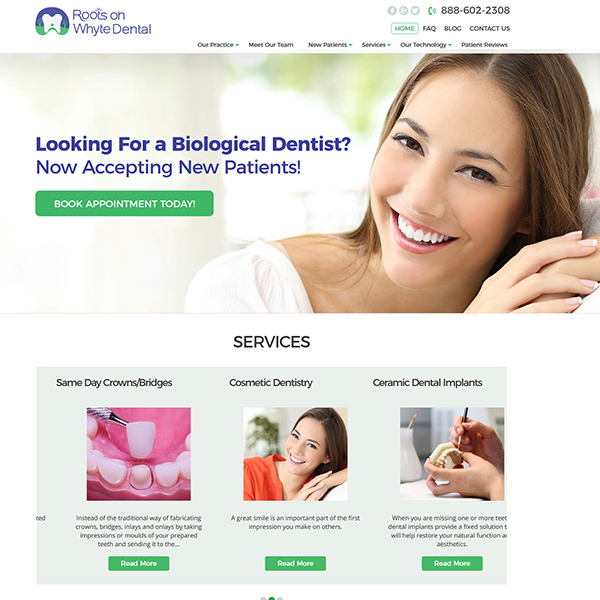 We delivered on this request and created a brand new website that helped this client to rank online and generate leads. 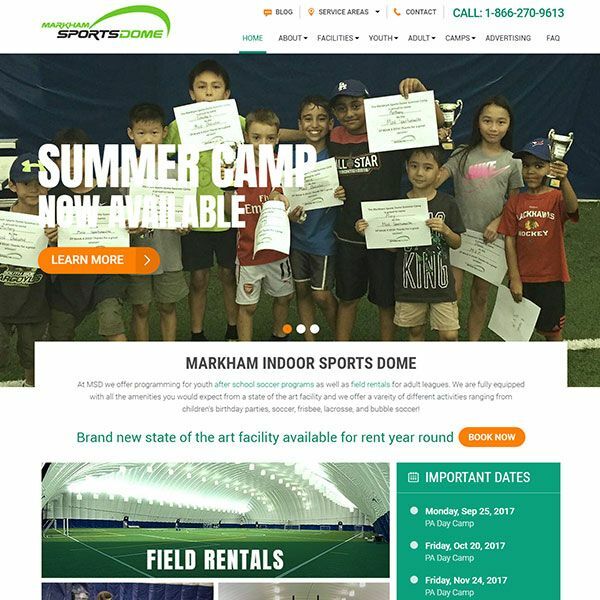 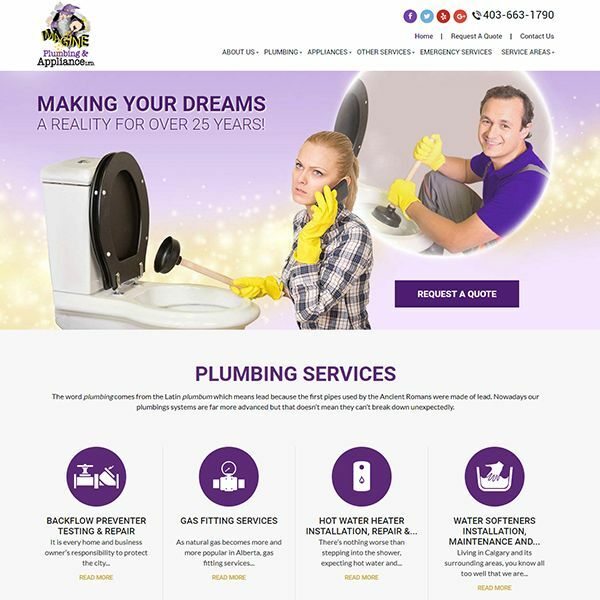 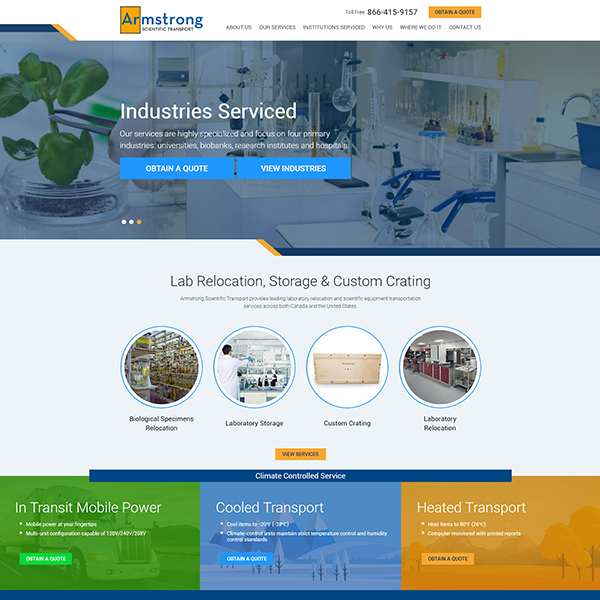 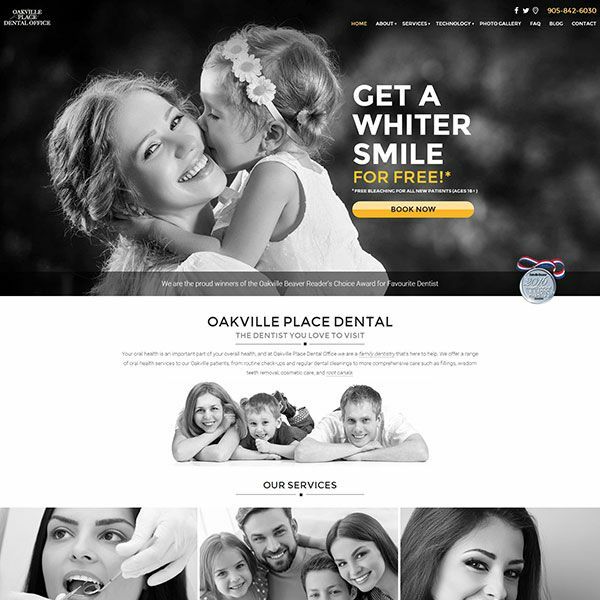 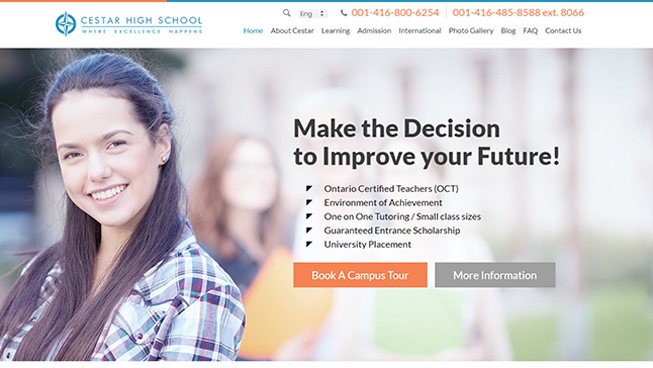 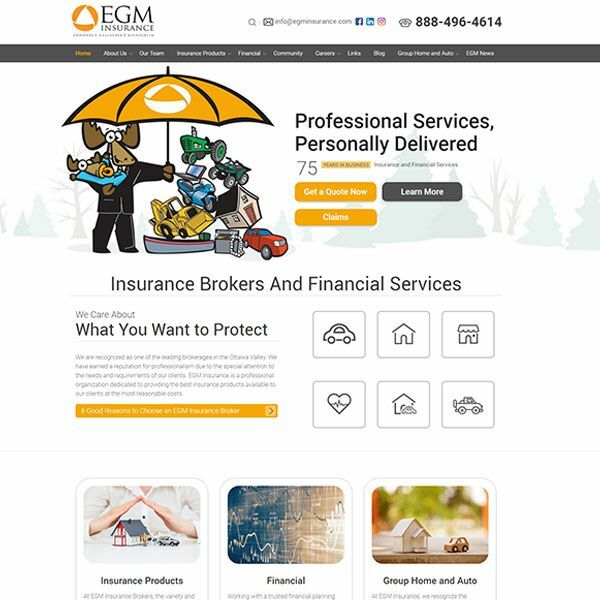 With our on-page and off-page search engine optimization (SEO) strategy, in combination with Google My Business (GMB), this client was able to improve their local search presence and drive traffic to their website. 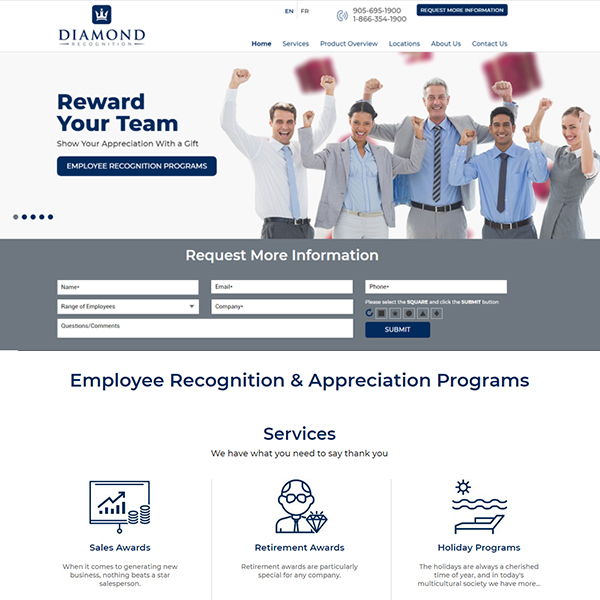 This client saw a high ROI and continuously generates leads month over month.